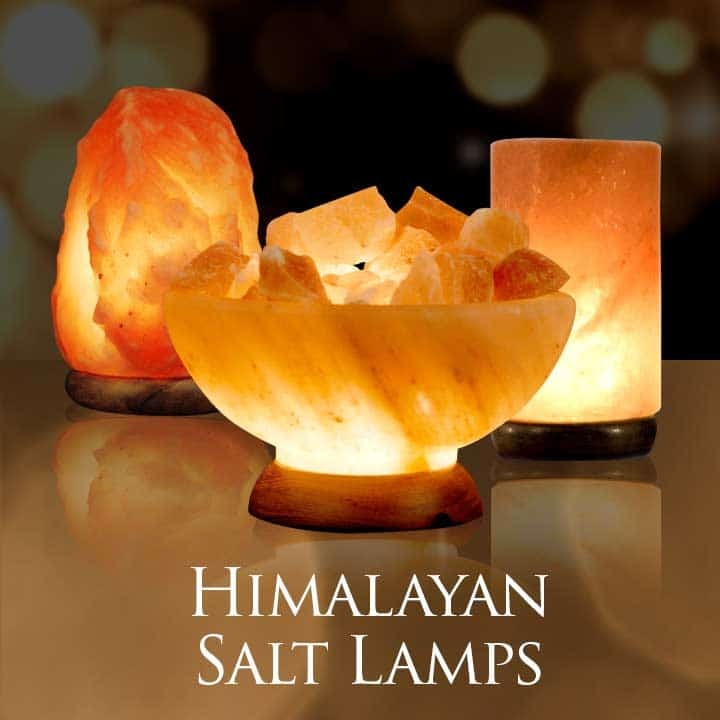 Create an oasis of mind body and spirit with Himalayan salt therapy, Himalayan Salt Cave in a box. We are proud to introduce our all-new Himalayan salt cave in a box a revolutionary approach to a modern-day need we created a complete healing and wellness center available with significant advantages and return on investment. Spiritualquest’s engineers have designed a powerful turnkey solution to a modern-day phenomenon. 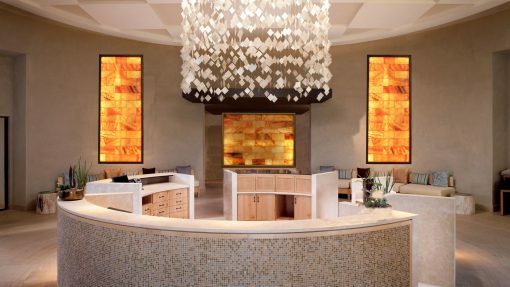 Bypass difficult construction wave goodbye to remodeling delays now there is no need for drastic remodeling. The Salt Cave In Box. 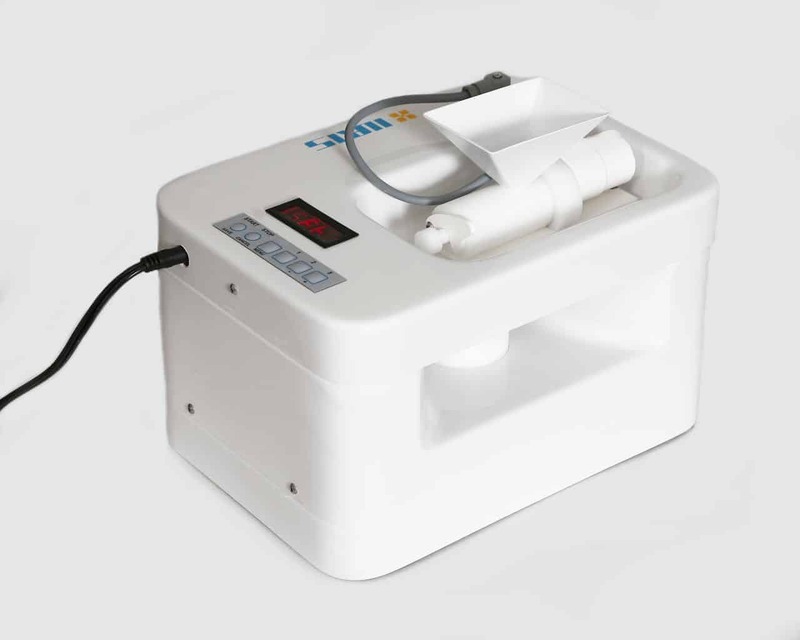 Comes complete with two 5′ x 2′ salt wall columns and one 3′ x 4′ plug-and-play salt wall (three walls total) and it includes our high quality portable halo generator covering up to 180 ft.² Highly designed computer-controlled with three output flow settings for easy satisfying sessions. 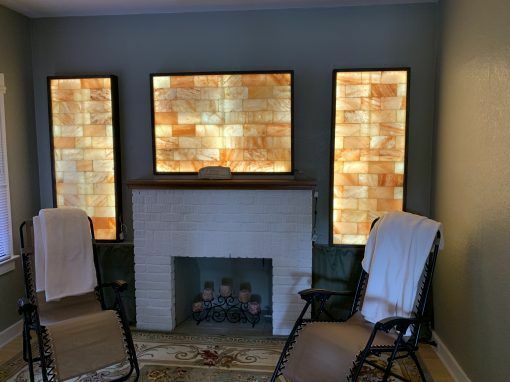 The salt cave in a box is great for almost any application whether you own a spa, massage therapy center or are opening a specific salt cave in your area the best way to get started with a fast start and steady return on your investment. 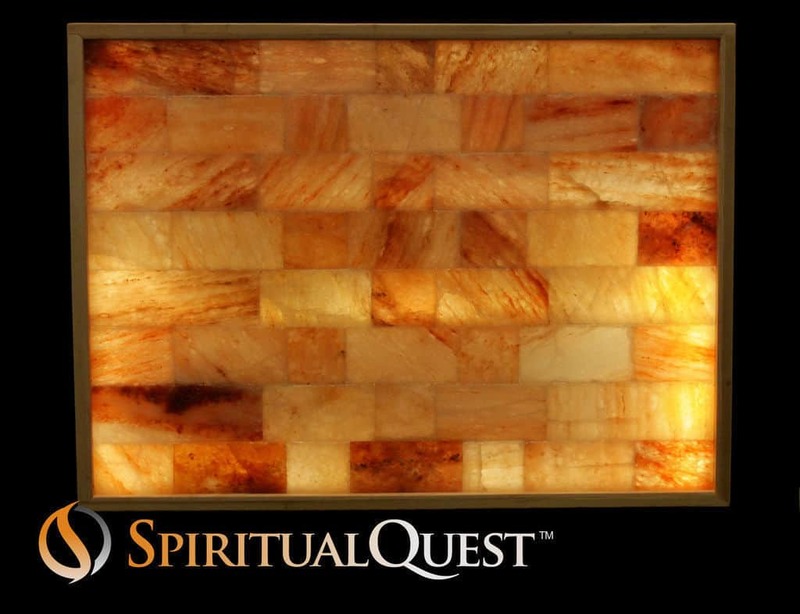 Spiritualquest will provide marketing advise, graphic designs and printing of materials if one chooses that option. Marketing help gets your business started fast. 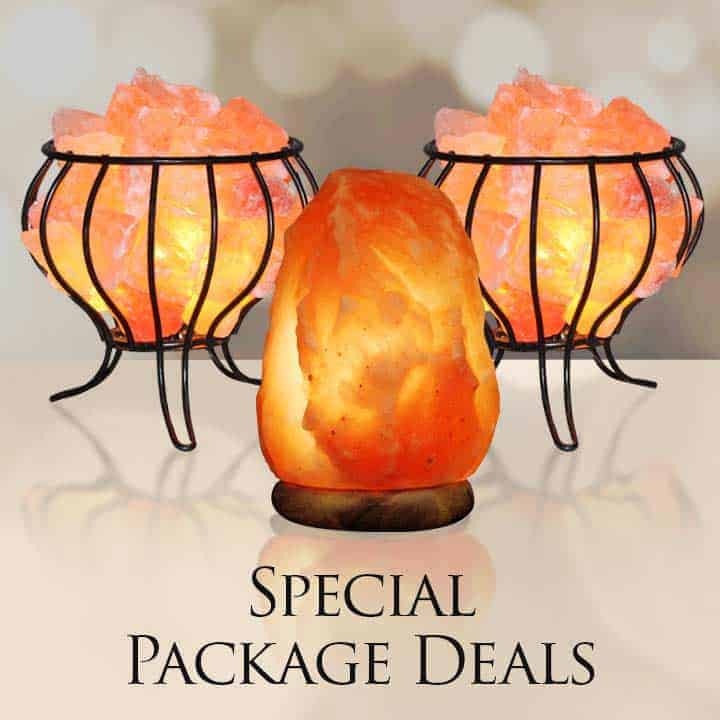 Normally these items would $10,950 for a limited time only we can offer the complete salt cave program for 7590. Imagine your very own salt cave whether it be at home for private enjoyment or if you’re a business owner a salt cave that can arrive shortly and you can begin doing business immediately. Let us know your requirements and were happy to help. A great value, a stunning tribute to the natural beauty and organically attractive. The salt cave in a box comes complete with the portable halo generator programmed with multiple settings fully computerized with one-touch operation. The generator easily covers up to 180 ft.² and automatically senses the size of the room and the flow it’s as easy as 123. 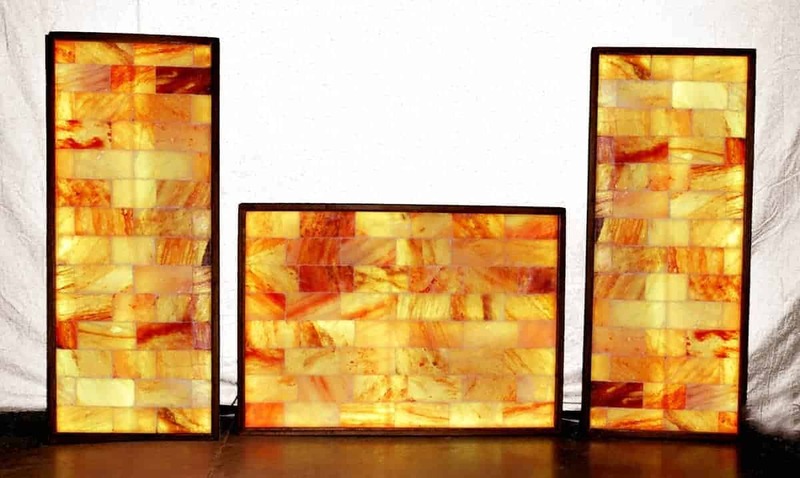 The salt cave in a box also comes with two 5′ x 2′ salt wall columns and one of our famous 3′ x 4′ plug-and-play salt walls. The salt walls are fully functional completed walls that are backlit with ultra-powerful LEDs that have full-spectrum color programmable dimmable and can be placed anywhere in almost any room. 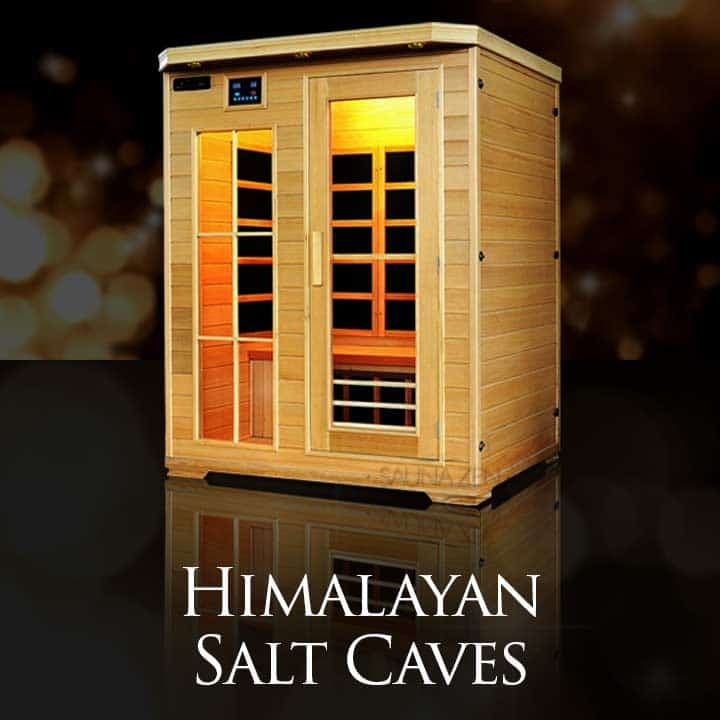 Do you have a spare room in your business that your thinking about turning into a salt cave? No problem we’ve got a solution for you give us a call so we can explain it in more detail we think you’re gonna love what you hear? 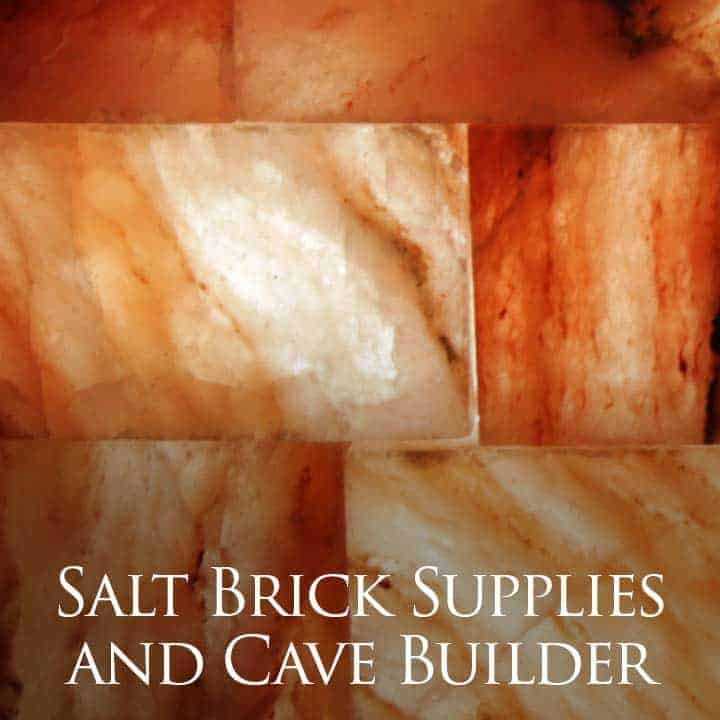 The all-new salt cave in a box is coming to you at an introductory limited time offer take advantage of this today we’re happy to help we are happy to listen.